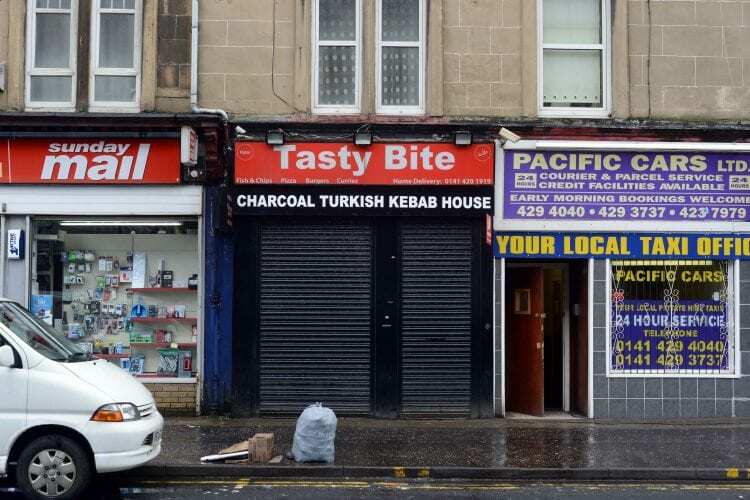 Glasgow’s Paisley Road could be the the most dangerous place in Britain to get a takeaway after 17 fast food joints were hit with food hygiene warnings. 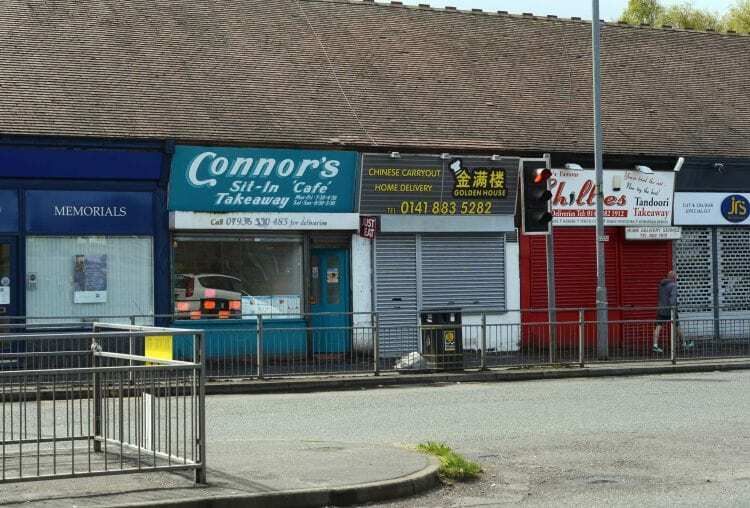 Environmental health chiefs have swooped on a series of Indian, Italian, Chinese and Turkish takeaways on the three- and-a-half mile stretch of road, which is now in the running for the dubious honour of most risky place in Britain to buy a bag of chips. 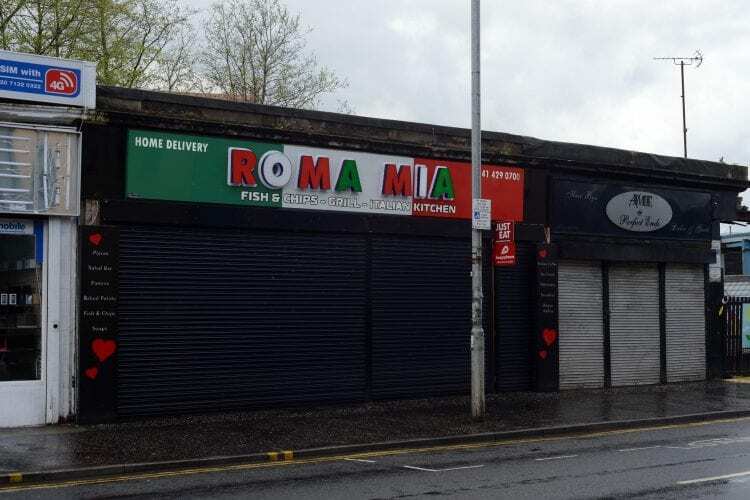 A dozen of the takeaways were slapped with “improvement required” notices last year and a further five premises have had them issued so far this year. Public health expert Hugh Pennington of Aberdeen University said: “Every customer has the right to expect safe food. Paisley Road West is one of the main roads out of Glasgow. 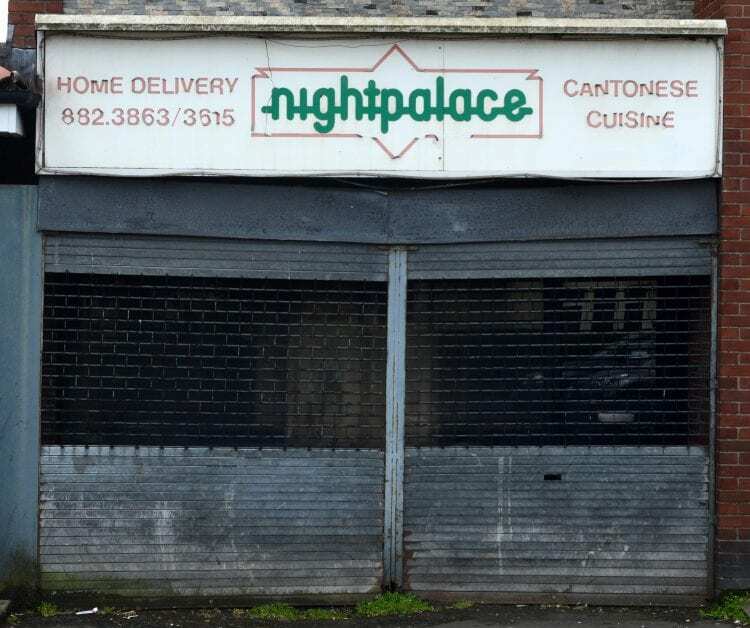 The takeaways on the street which have been hit with improvement orders include The Night Palace, The Blue Sky, Super Chef and The Taste of India. Agnes Kendal, 60, a semi-retired Rolls Royce factory worker has been ordering food from The Blue Sky Chinese takeaway for 15 years. She said: “I’m honestly so shocked. I had no idea that the Blue Sky was like that, whenever you walk by it’s always so busy. Learn to cook. It’s cheaper, safer, and more nutricious.